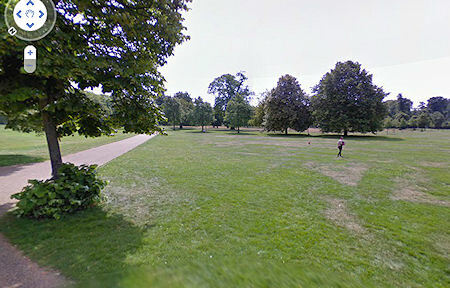 Google has expanded its Street View technology to include more parks. The parks were scouted with the so-called Street View tricycle, which, like the cars that Google uses to map the streets of various countries, contain a camera that can take pictures across 360 degrees. Google selected six to show off in its gallery: High Line Park in New York City: Liberty Park in New York City; Kensington Gardens in London; Koganei Park in Tokyo; Knuthenborg Safari Park in Denmark; and Casa de Campo Parque, oin Madrid, Spain.